Hello readers! It's been a while. 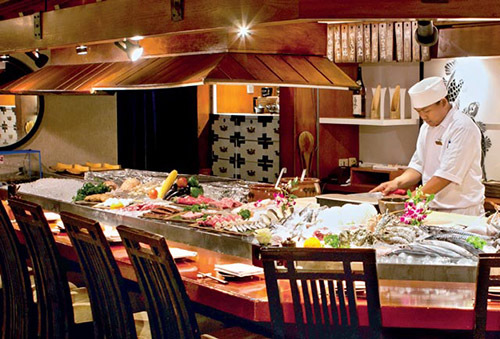 Before leaving my hometown - Jakarta (again :p), I want to share several recommended Japanese restaurants that I have experienced in Jakarta. 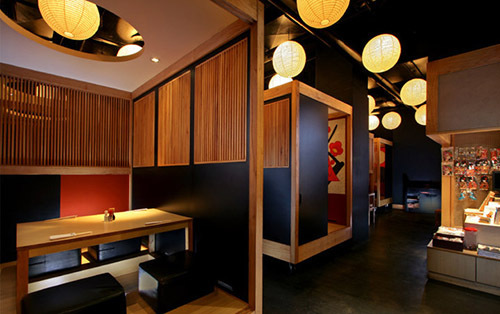 There are a lot of new Japanese restaurants in Jakarta for the past several years. As you can see, Japanese cultures are spreading extremely fast in our country. In these past years, I am rarely staying in Jakarta since my campus is located in Bandung, so there are a lot of places that I have not tried yet. 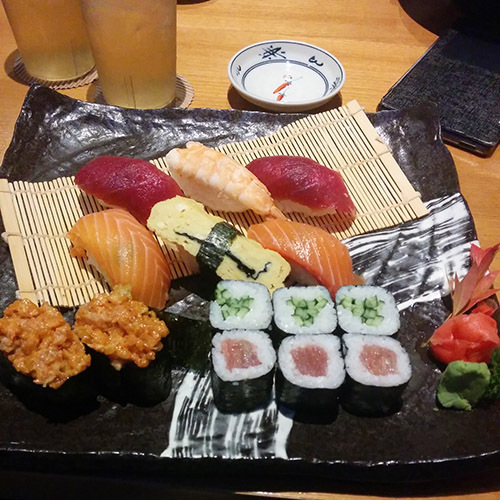 However, I am trying to put the Top 10 Japanese Restaurants in this post. Of course, this list is subjective to my own opinion and we may have different experiences in those restaurants. I have no special affiliation with any of those restaurants. Several restaurants have non-halal menu, so be careful for Muslims if you want to order foods from there. Anyway, feel free to share your thoughts later on! Authenticity, ambience, freshness, quality, service and taste are accounted in the score calculation (price value is excluded). This list may be changed in the (not near) future, since I am planning to leave Jakarta (again) :'( If you want to go on your own adventure, I am recommending you to explore the area of "Sudirman - Thamrin - Senayan - Blok M" since there are a lot of Japanese expats who are living in there. 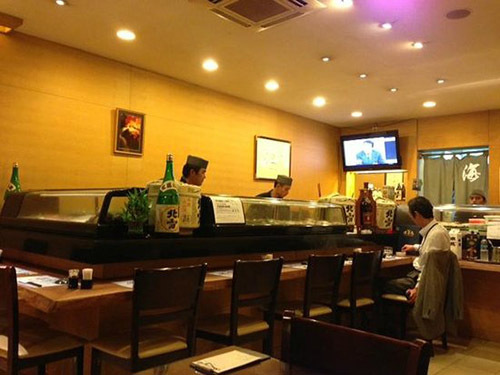 Those places offer a lot of authentic Japanese foods which makes you craving to taste more.